Due to the properties of natural limestone, the color and shape of stones will VARY slightly. 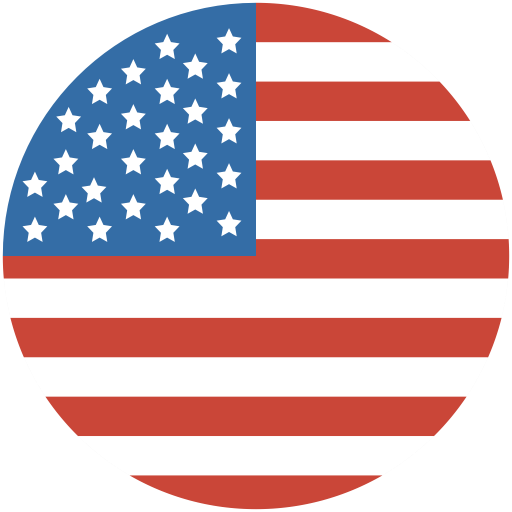 Sizes are approximate within one-inch. Custom orders are completed within 4 - 6 weeks. 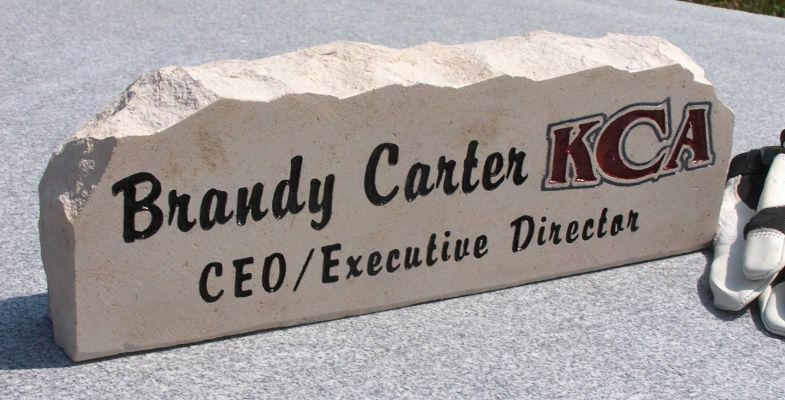 Kansas Cattleman's Association desk stone personalized with your name.